Daytime&apos;s No. 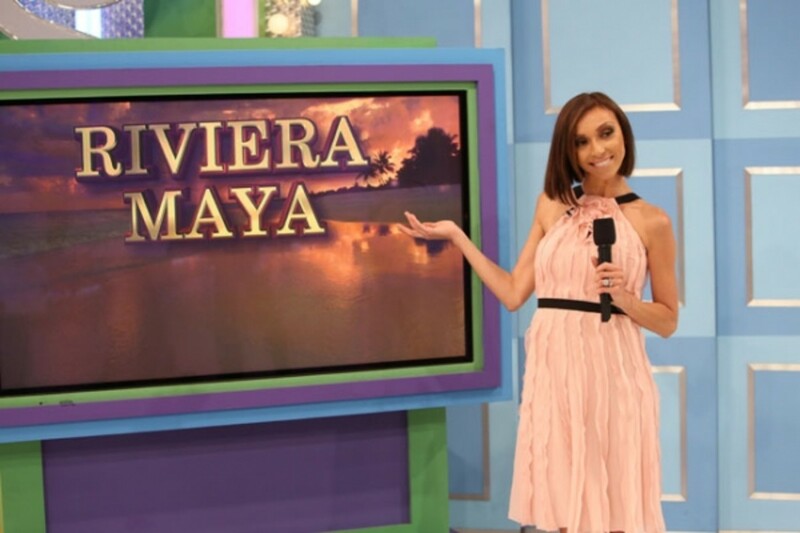 1 game show is ramping up the star power this season! 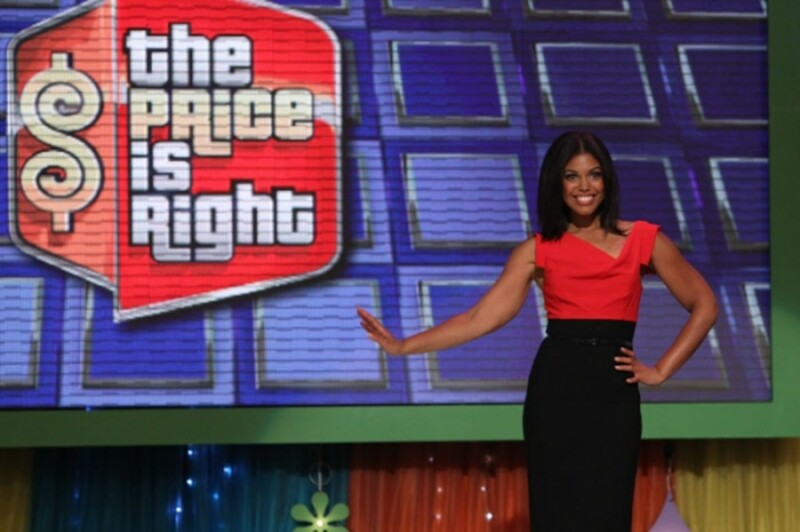 I&apos;ve exclusively learned CBS Daytime&apos;s The Price is Right will be welcoming several of Hollywood&apos;s hottest daytime and primetime stars as celebrity guest models next month. Look for stunners such as Joshua Morrow from The Young and the Restless, Karla Mosley from The Bold and the Beautiful and Giuliana Rancic (E! 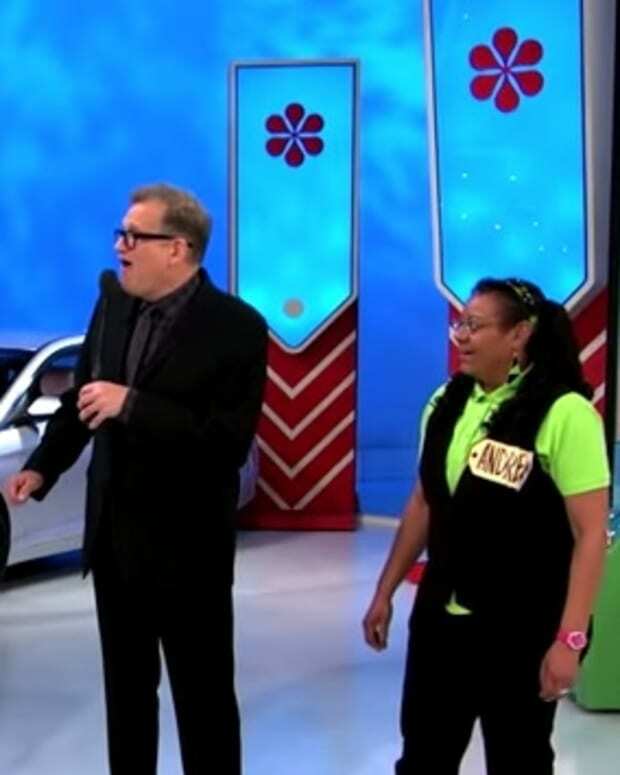 News, Giuliana and Bill and Fashion Police)to help contestants come on down and guess the price of Rice-A-Roni—a San Francisco treat—and other household goods and goodies! Check out more first look pics and the complete schedule of October&apos;s celeb guest models for TPIR after the jump! The line-up of celebrity guest models will continue to be announced throughout the season. Check out the schedule for October on the next page! 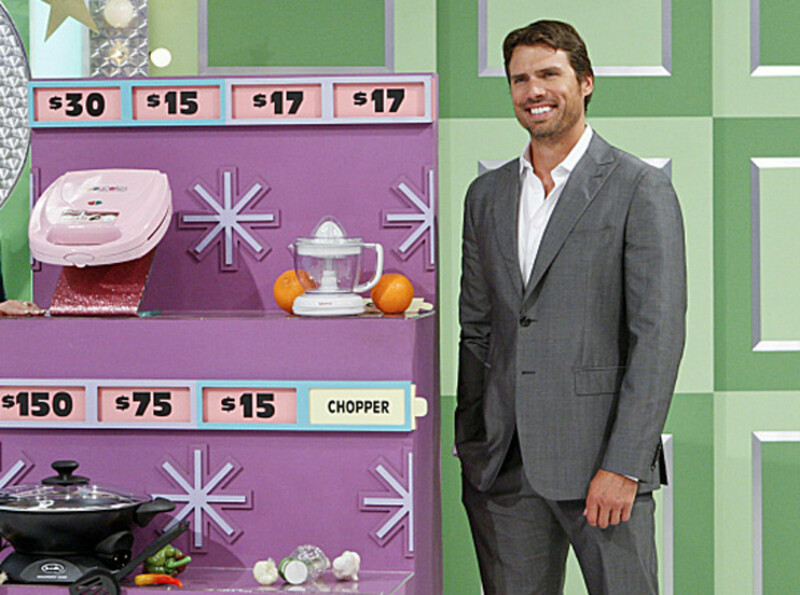 The Talk and The Price is Right to Help Celebrate #YR40!